Poverty in America is a polarising subject. It is open to much debate, it plays a key role in U.S politics, and it is rarely portrayed effectively in cinema. There are films that focus on the lives of blue-collar workers in the United States, I, personally, would cite ‘The Deer Hunter’ as the finest example of this, but few of them look at what life is like for those in what we call relative poverty. Even fewer focus on women, or ethnic minorities: groups of people that are seriously affected by socioeconomic barriers in American society, just as much as white men are, if not more so. Andrea Arnold’s ‘American Honey’, then, should be considered one of the most important pieces of cinema made within the past decade, in that it expertly explores the hardships, and the rare ecstasies, of a young, black woman, doing all that she can to escape the poverty she was born into. Rather than use ‘American Honey’ to tell an inspiring, against the odds kind of tale, Andrea Arnold does something far more powerful by reminding us that life, and in particular, a life of poverty, is cruel. One does not always emerge stronger as a result of adversity. Rather, many fall victim to vulnerability and vicious cycles, trapped by the limitations that surround them, be they financial, geographical, or social. 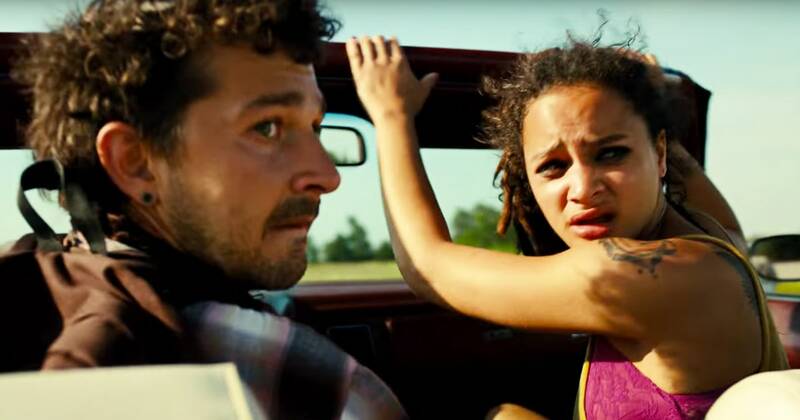 Sasha Lane’s Star, the protagonist of ‘American Honey’, is one of said victims, and her journey is often an unwatchable one, marred by exploitation and violence at every turn. Even when some form of solace presents itself to her, it sours, and all hope is ripped apart, torn from Star’s life before it is even given time to grow. We learn quickly that there will be no salvation for Star, no rescue, no happy ending. This is real life, and this is poverty. Many do not, and cannot, find a way out of a life devoid of stability and comfort. ‘American Honey’ is a devastating film, but an essential one, and necessary viewing for anyone that really wants to understand the true extent of poverty’s impact in modern American society. 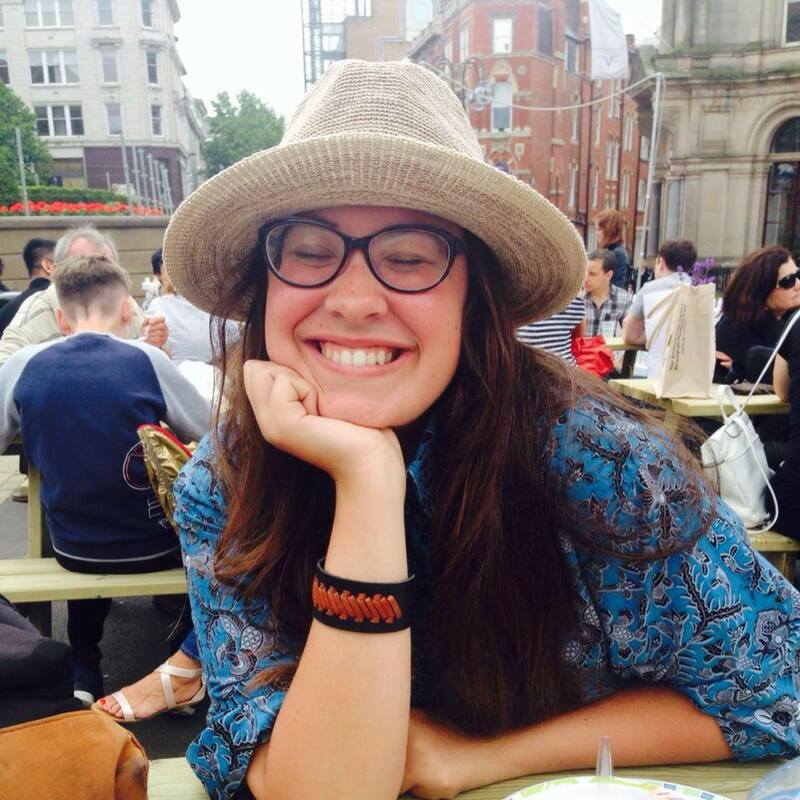 Hannah is 19, lives in Cardiff and is into female protagonists, visually pleasing movies and Star Wars. Her favourite films include Pan’s Labyrinth, Casino Royale and Richard Linklater’s Before trilogy. She generally prefers dogs to people and you can find her talking endlessly about films at @_hannahryan on Twitter.